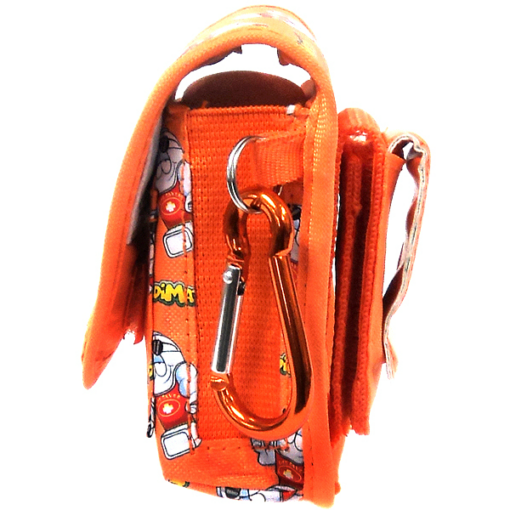 Do you find it difficult to get your child to carry their inhaler, worry no more. 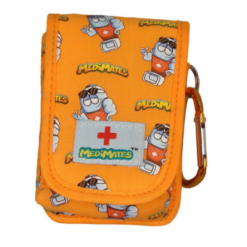 Kids love Medimates Inhaler Case. Bright and colourful with cool puffer characters. Medimates Inhaler holder has room for an inhaler & refill. It comes with an internal ID strip to record your child’s name and two emergency contact numbers. Also supplied with an Asthma action plan card which is stored safely in an internal pocket. 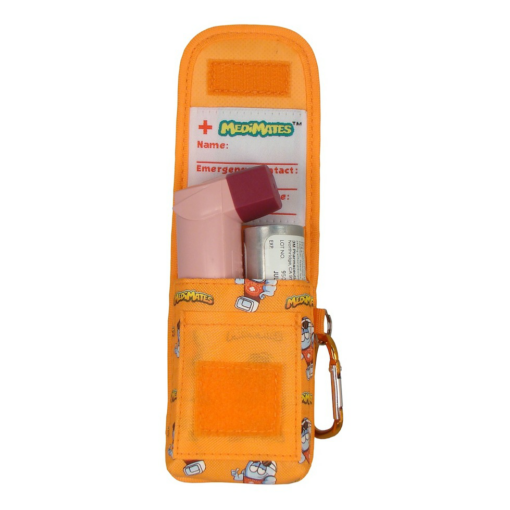 With this inhaler case for kids your child will want to carry their inhalers around with them. Bright and colourful with cool puffer characters. This case has room for an inhaler & refill. It comes with an internal ID strip to record your child’s name and two emergency contact numbers. Also supplied with an Asthma action plan card which is stored safely in an internal pocket.